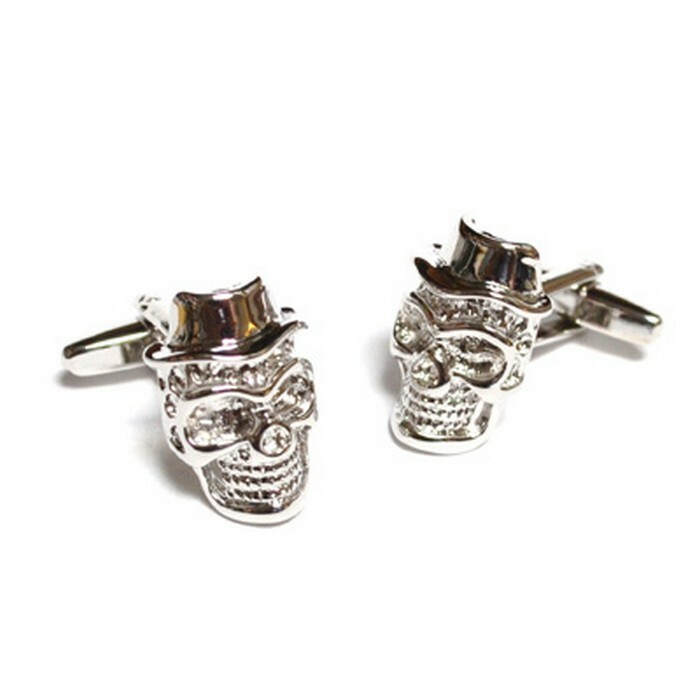 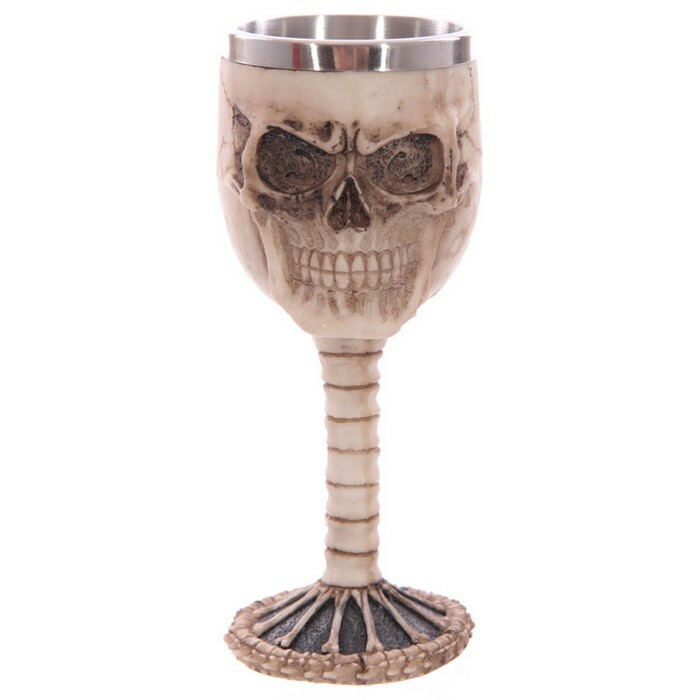 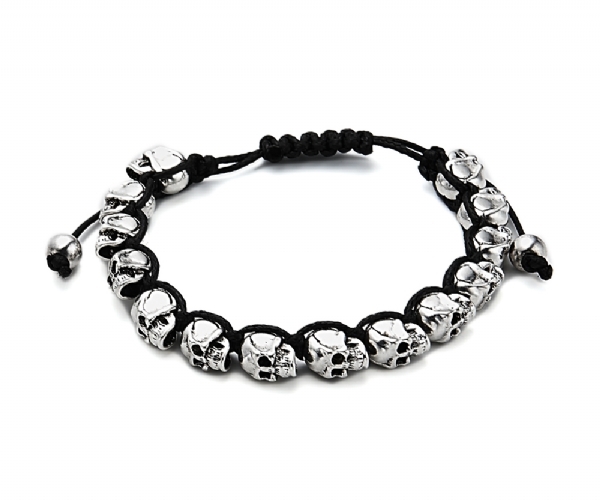 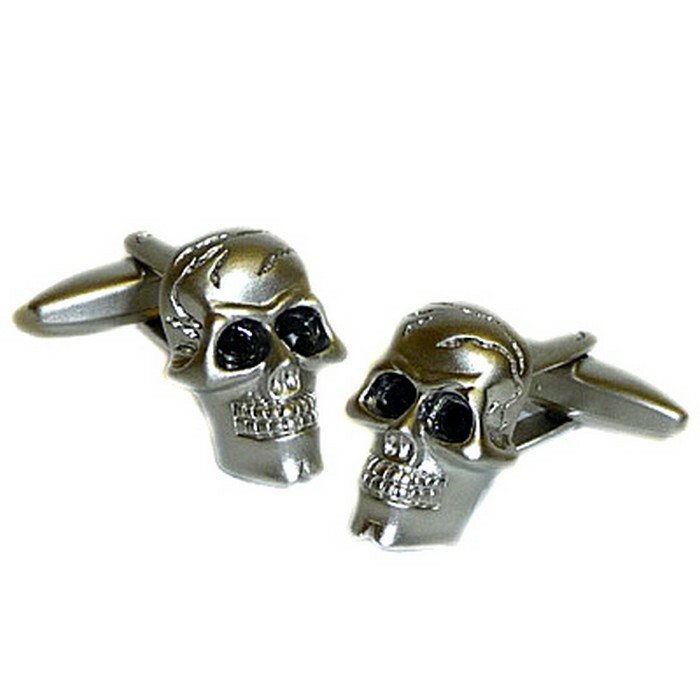 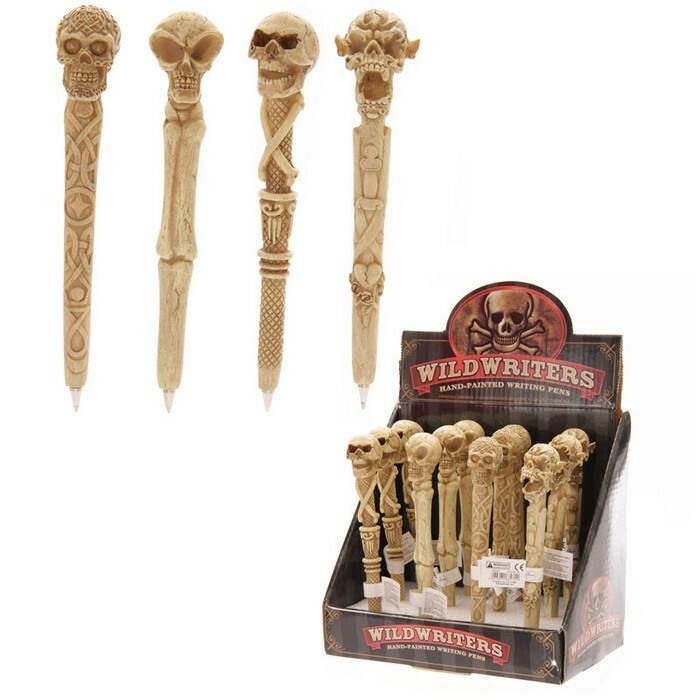 If you are looking for the perfect skull gift for him, you will find everything you need in our Mr Skully’s Gifts for Him category. 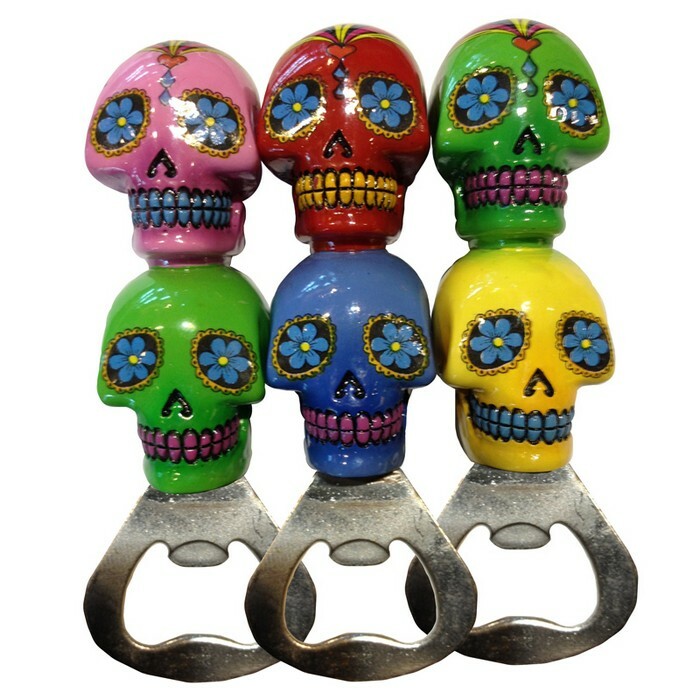 From a Double Day of the Dead Skull Bottle Opener to a Pop Art Skulls Bone China Mug whether as a gift or as an unusual collectable present to yourself. 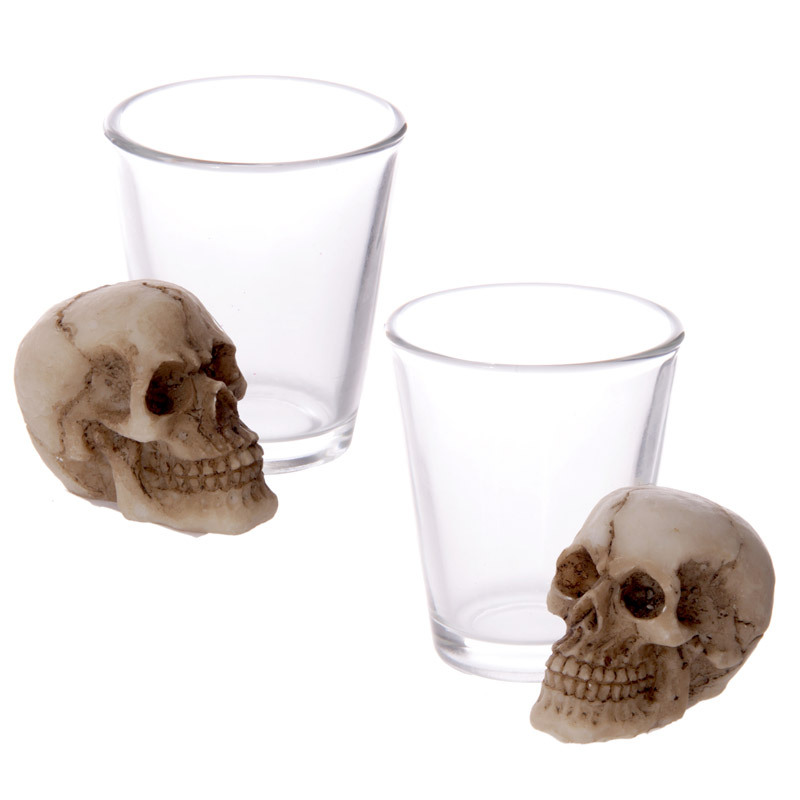 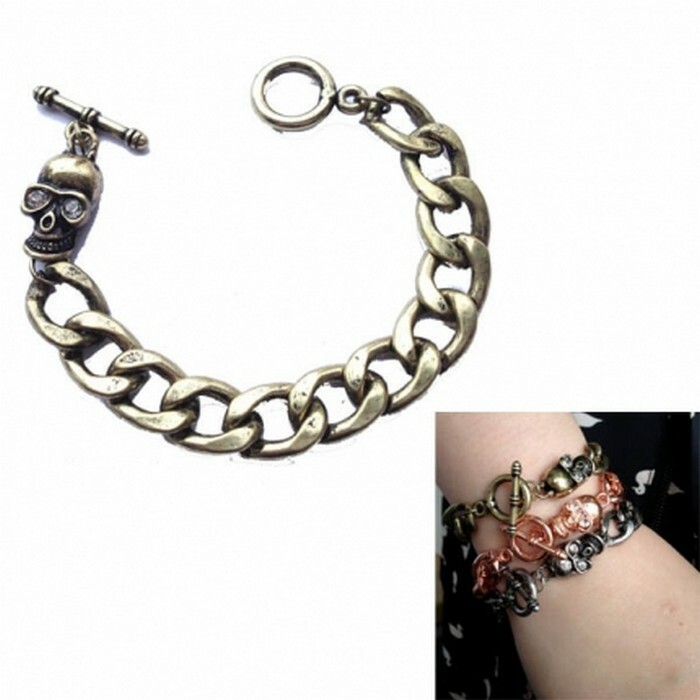 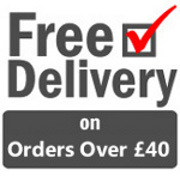 Our low cost flat fee delivery costs ensure that all our skull gifts are affordable and we ship to the UK and Internationally with payments accepted via PayPal.